Border Guard Bangladesh (BGB) members have been put on high alert along the Bangladesh-Burma border since May 11 shelling and recovered three unexploded shells on May 13, according to Col. Habibur Rahman, Bandarban BGB 17, Sector Commander. 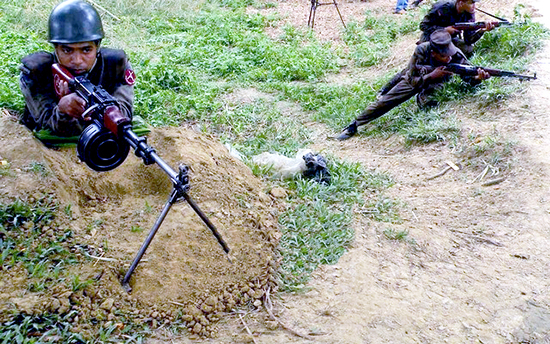 The shelling incident occurred on May 11 between 9:30 pm and 9:45 pm, when six shells landed at a BGB camp in the Bulu Para sector of Alikadem Upazila, slightly damaging the BGB helipad, Rahaman, the commander said. “The shelling, we suspect, came from the other side of the border. We responded with spontaneous shelling and beefed up security and surveillance. None of our forces was injured and this type of high transitory weapons might be used by the Myanmar Army or the separatist group – Arakan Army (AA) from Arakan, Myanmar,” Rahaman more added. The recovered shells were kept at the Bulu Para (village) BGB camp. An expert team from the Bangladesh Army team was expected to visit the camp to dispose of the weapons, Rahaman further said. The situation on the border was under the control and have been investigating the matter seriously. The attackers could not be traced as the incident happened at night, but tension has been prevailing on the border since the incident. However, BGB members were deployed and patrol on the border was intensified, Rahaman more said. 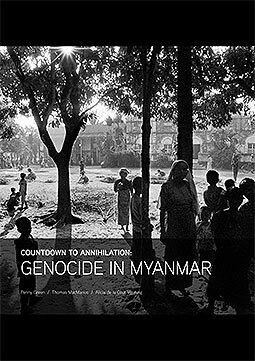 “We, through the foreign ministry, have lodged complaints with the Myanmar authorities about it. The border guards of the two countries will meet and discuss the issue,” Bangladesh Home Minister Asaduzzaman Khan Kamal told at press briefing on May 13. Khan also said Bangladeshi authorities also were trying to determine whether the mortars were fired by the Arakan Liberation Army, a Myanmar rebel group that operates just across the border in Myanmar’s Arakhine state, or by Burma Border Guard Police (BGP). 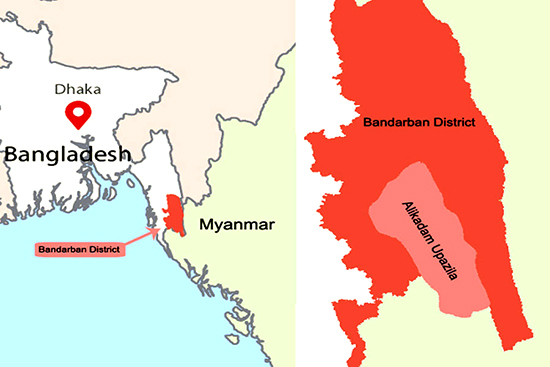 Bangladesh shares a 271 kilometer (168.3 mile) border with Burma in its southeast. A stretch of at least 150 km (93.2 miles) is porous because of rugged, hilly and densely forested terrain. 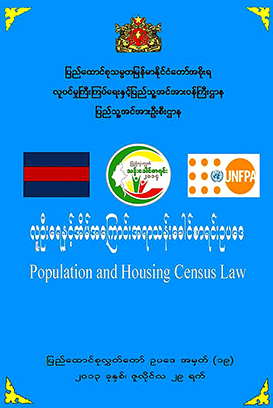 This entry was posted in English, News and tagged AA, Arakan, Bangladesh, BGB, BGP., Rakhine, red alert, Rohingya. Bookmark the permalink.